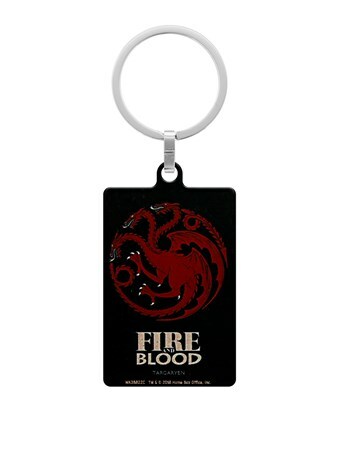 The era of Daenerys Targaryen has begun and wrath of the House Targaryen will now be feared throughout the lands of the Seven Kingdoms. 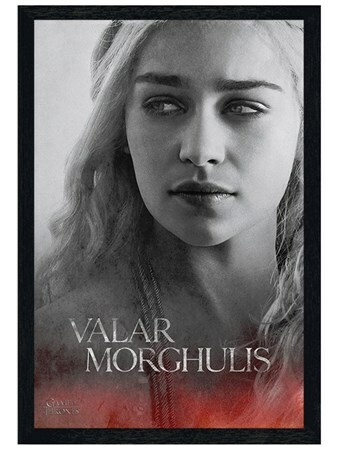 A beautiful delicate woman with the heart of a dragon, she is not to be crossed. 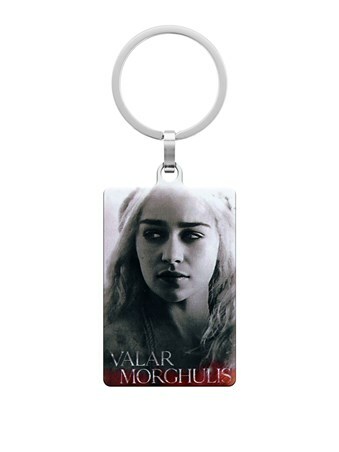 This epic key fob features Daenerys along with the phrase 'Valar Morghulis' which translates to "all men must die" in High Valyrian. 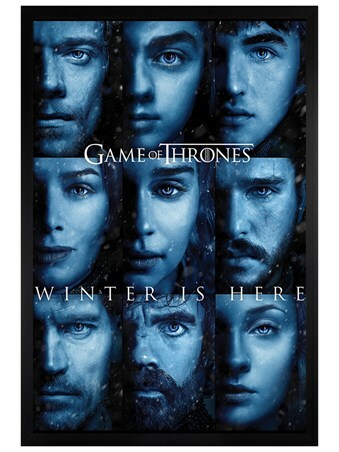 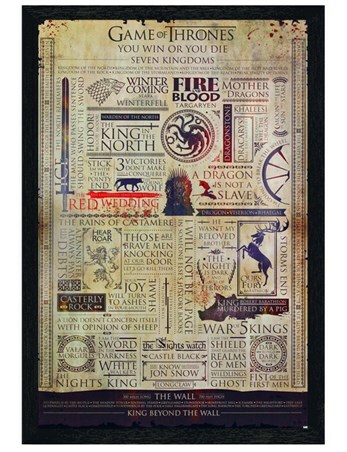 A must have to add to your ever growing collection of Game of Thrones memorabilia. 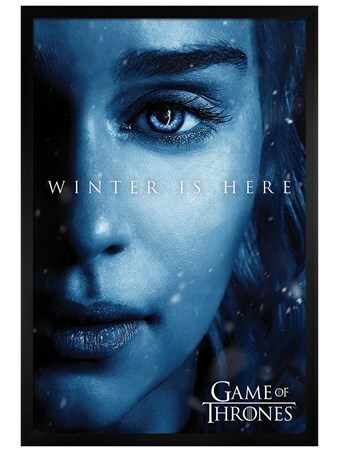 High quality, framed Daenerys, Game Of Thrones keyring with a bespoke frame by our custom framing service.